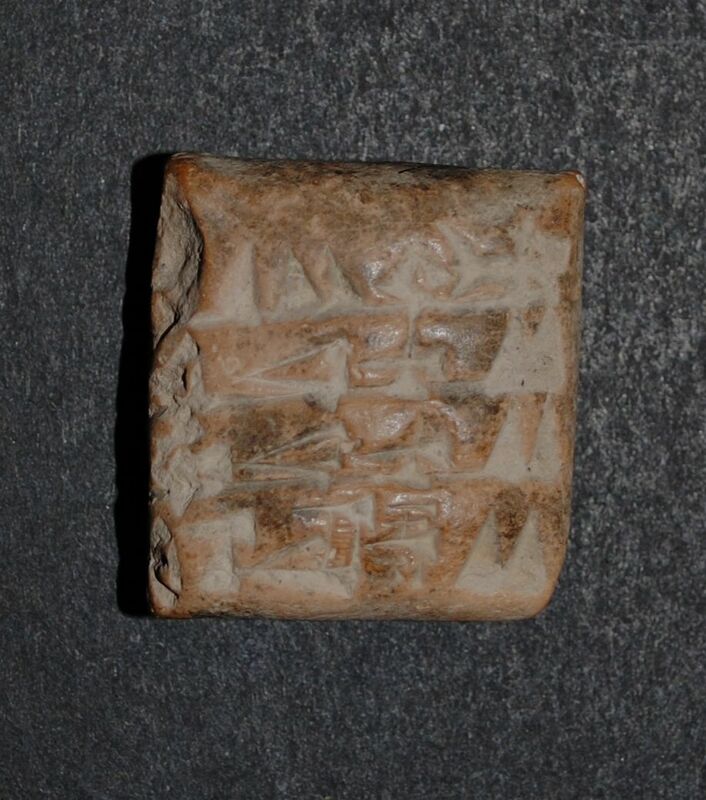 More Cuneiform Tablets are Added to Collection! 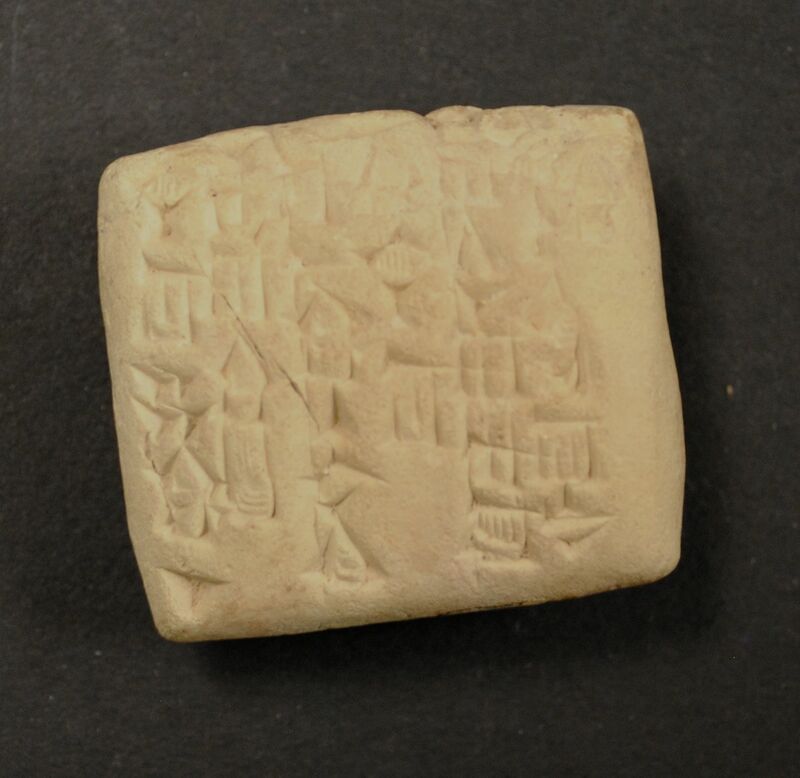 In May 2011, the UWO Archives contacted the curators, Katie and Paige, about some cuneiform tablets held in their miscellaneous collection. These tablets have since been accessioned into the Museum of Ontario Archaeology's collection and are in the process of being read (aka translated) by Wilfrid Laurier University Assyriologist, Dr. Karljürgen Feuerherm. This collection, much like the Ur collection, had long since become separated from the original documentation. However, a search through the university's early newspaper indicated the tablets had been purchased by the University from a Dr. Edgar Banks in 1923. Some people believe that Dr. Banks may have been the inspiration for Indiana Jones. For the full Edgar Banks collection and partial translations - Click here. Cuneiform is a type of script written using wedge-shaped strokes; the term comes from the latin cuneus, meaning “wedge.” It has been used by numerous cultures during the development of writing starting 5000 years ago with the Sumerians. 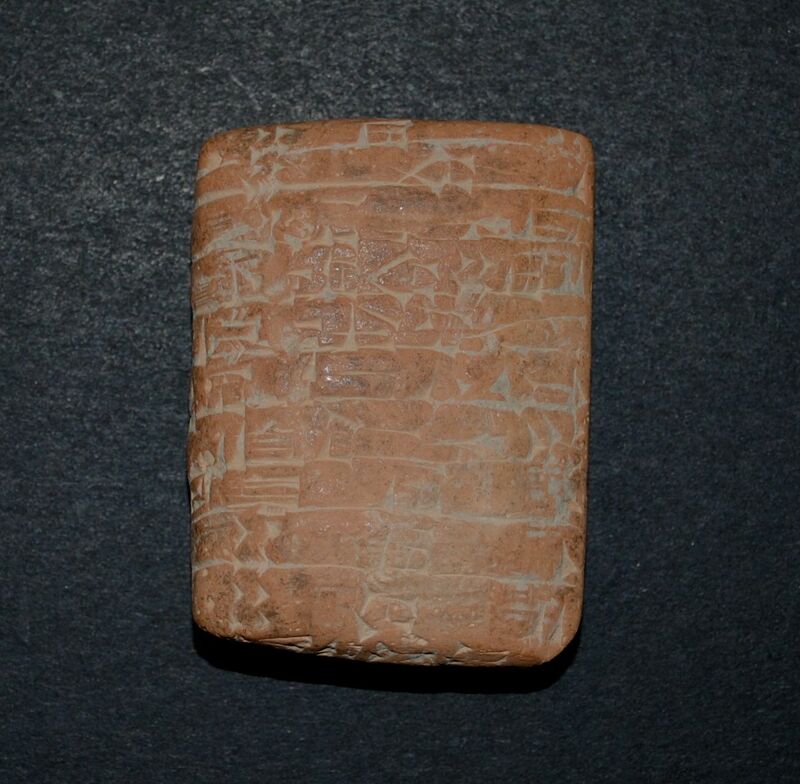 The cuneiform in this collection dates from this early use of the method. Click here to watch a video that shows a cuneiform tablet scanned by the new microCT scanner at UWO's Sustainable Archaeology Repository. 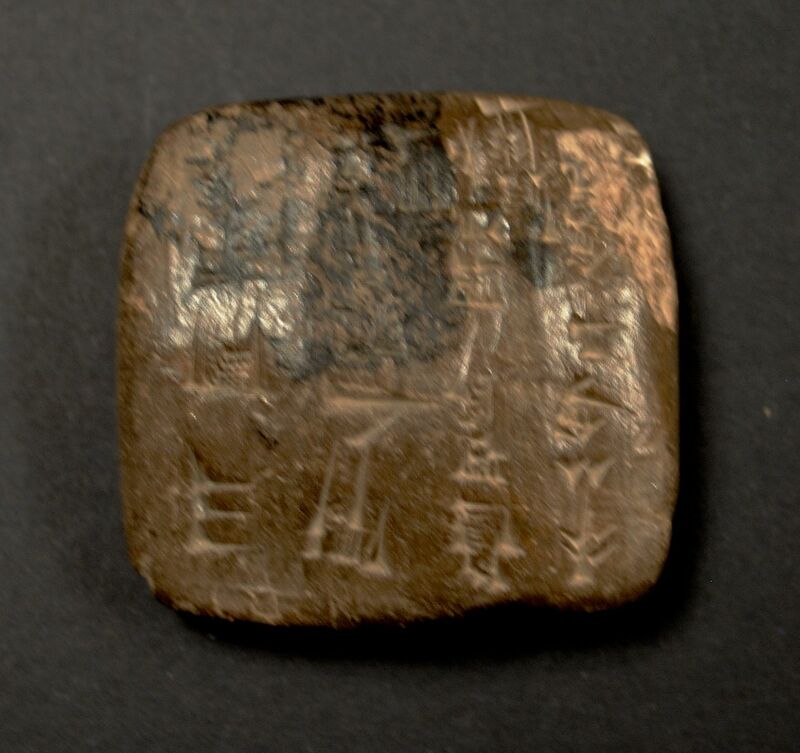 Can YOU write like a Babylonian?